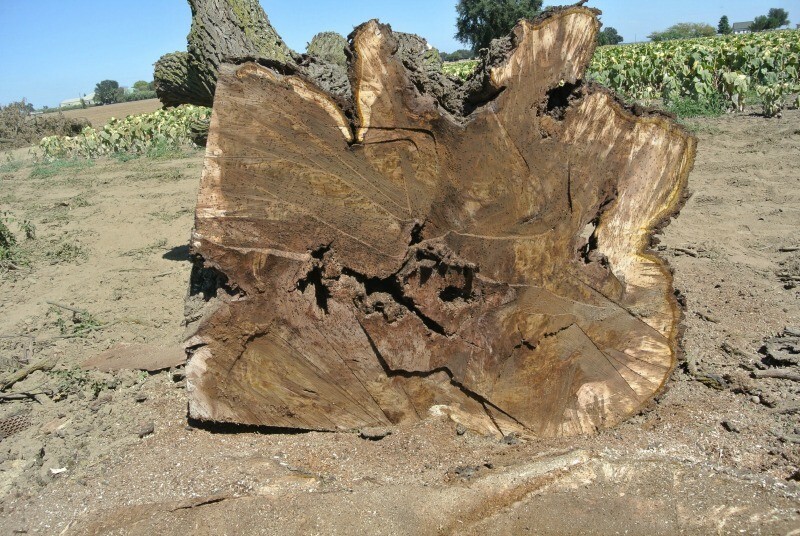 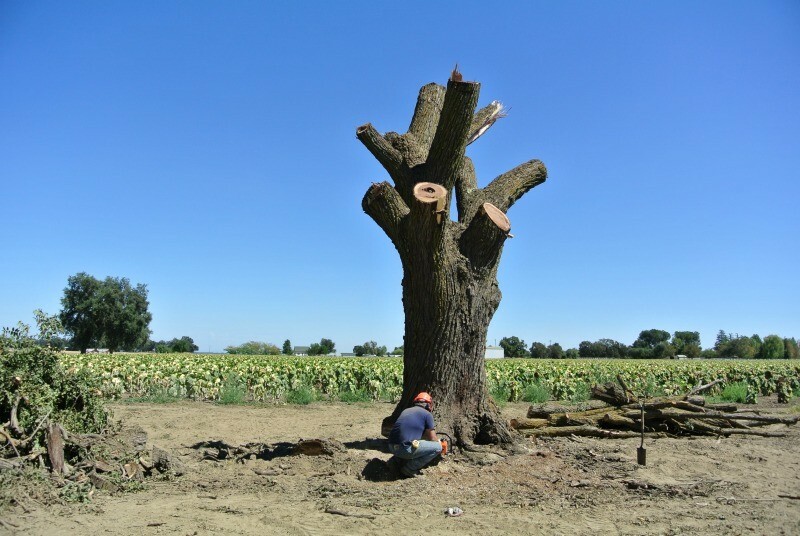 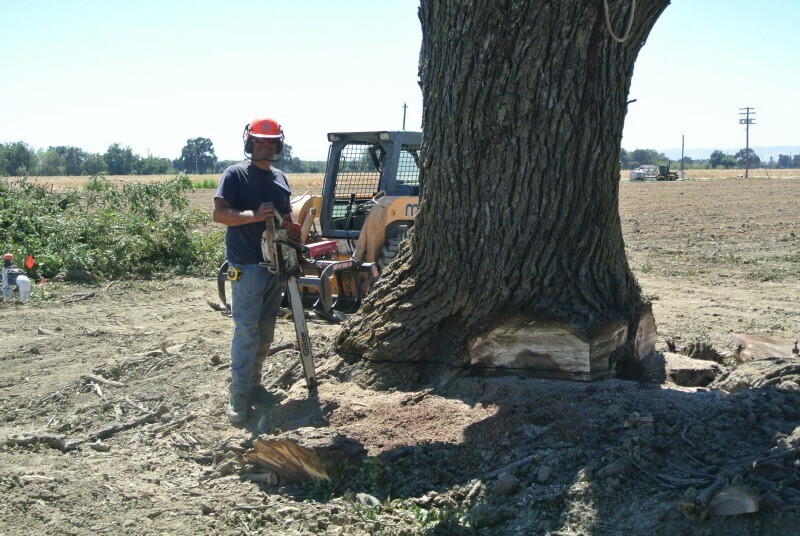 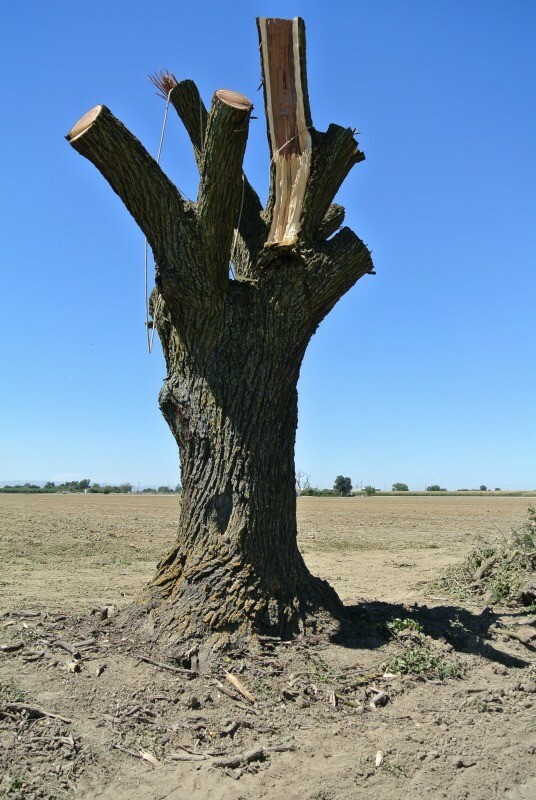 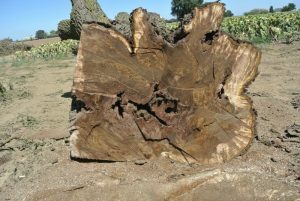 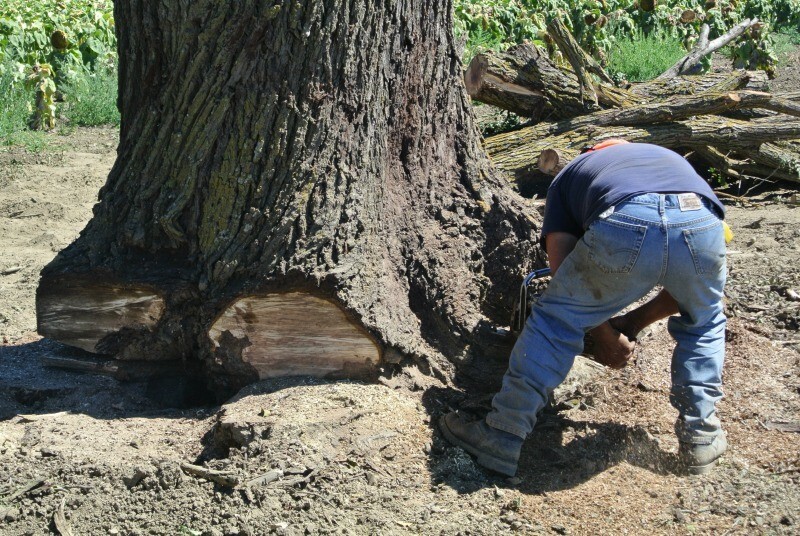 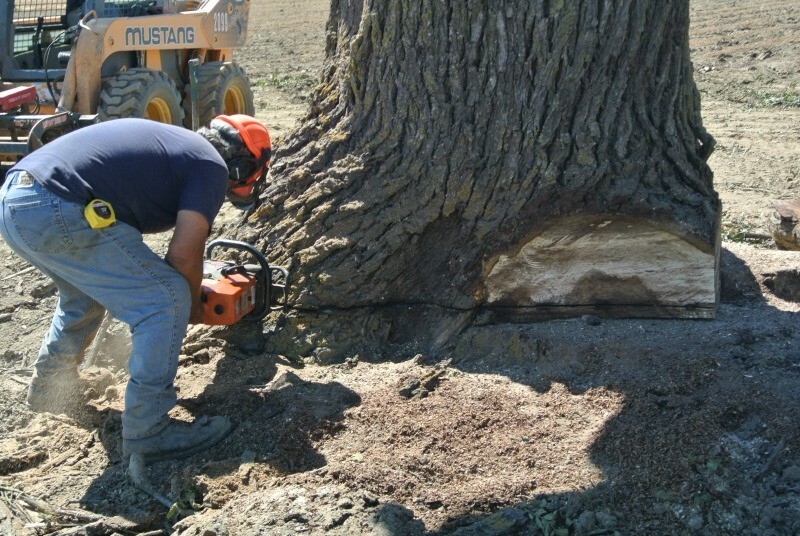 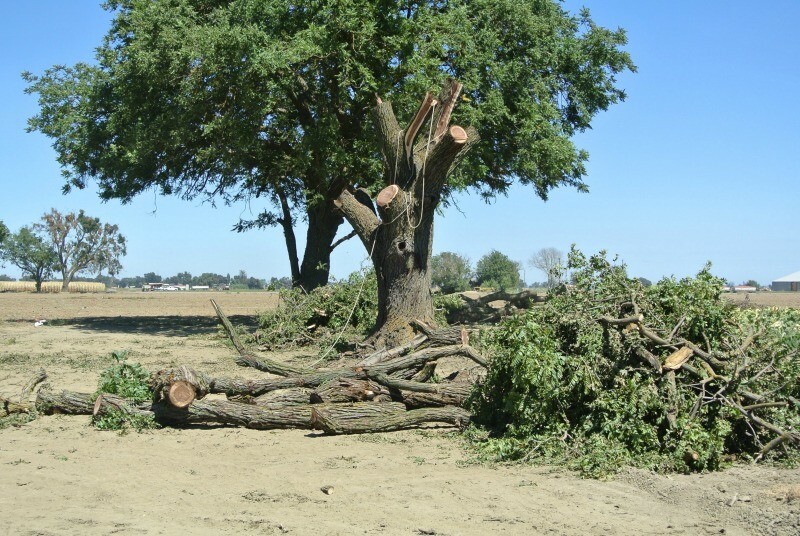 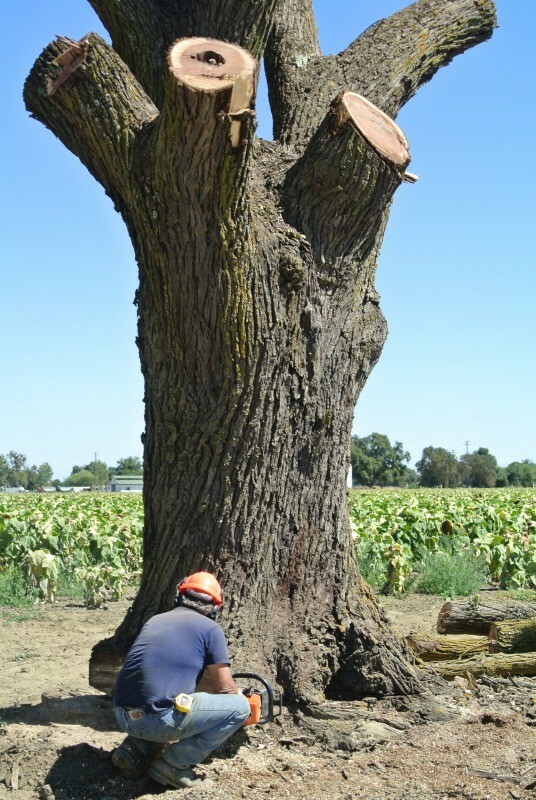 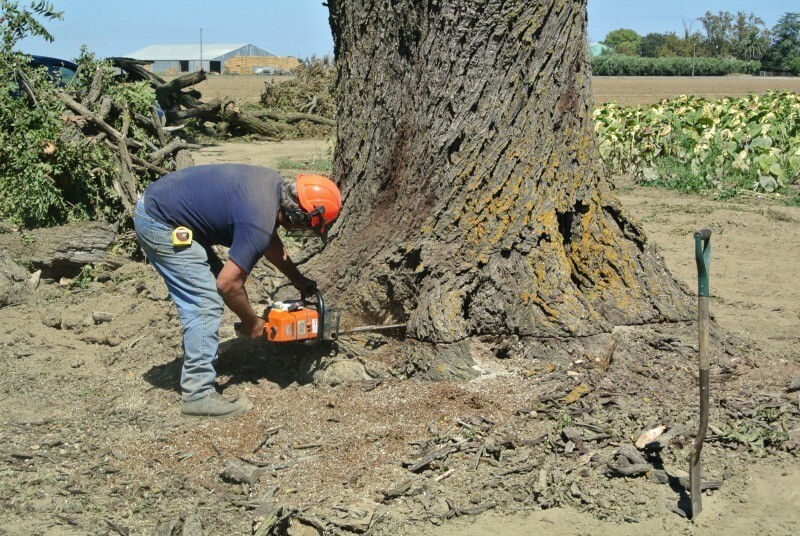 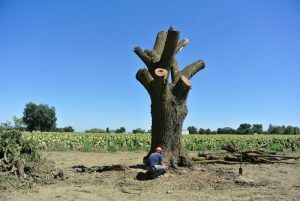 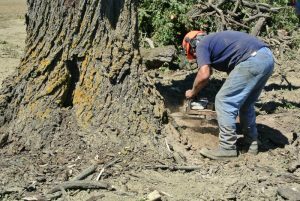 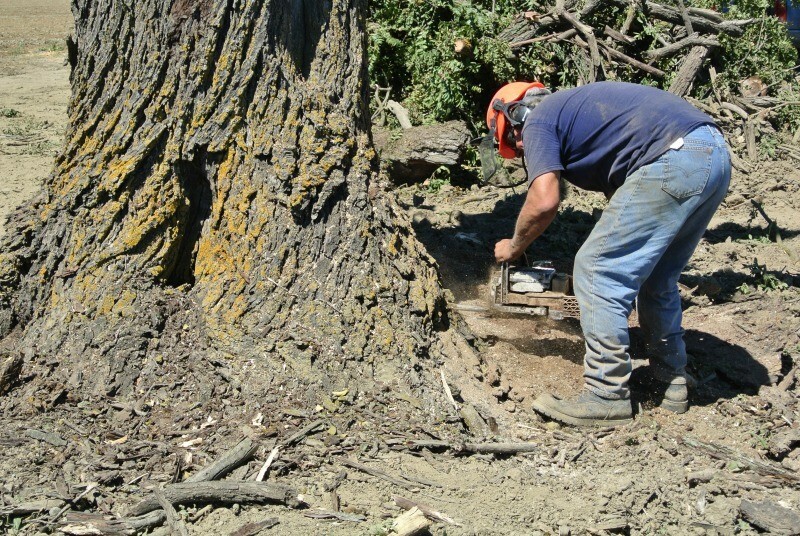 We salvaged this huge dying Black Walnut tree from a farm in Woodland, California where it had stood for over 120 years. Unfortunately this tree had been infected with an incurable disease and it started dying. The owner realized that this tree was no longer safe to work around and that it needed to come down. 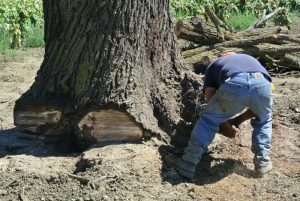 Once we fell the tree we noticed quite a few rotten holes at the bottom. 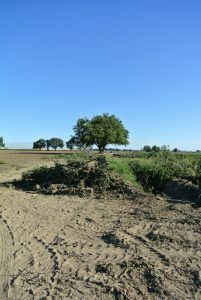 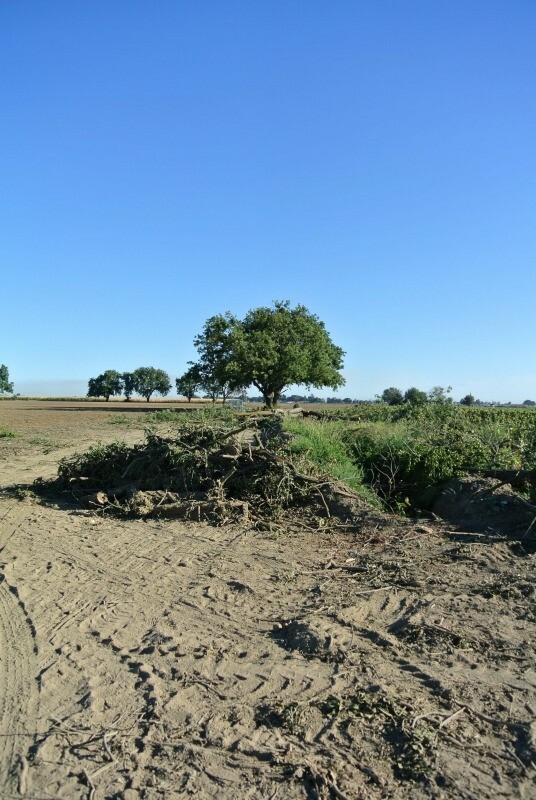 Since we removed the tree the owner has been able to expand her farmland and add more crops to her field. 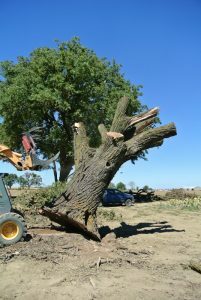 We were blessed to be able to save such a beautiful tree. We will be milling this tree into large live edge Black Walnut slabs.